Tři z nejznámějších ruských pohádek - O Mrazíkovi, Finist, jasný sokol, Carevič Ivan a Šedý vlk jsou zpracovány pro studijní účely a určeny mírně pokročilým studentům ruštiny. 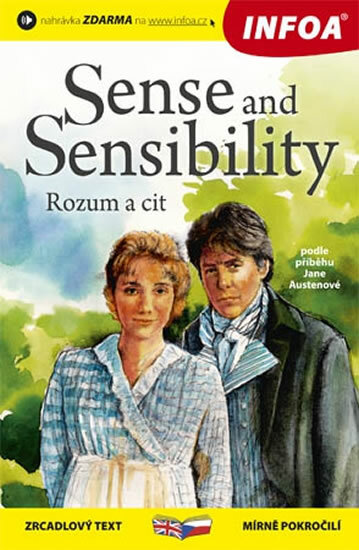 Publikace pomůže zábavným způsobem obohatit slovní zásobu, rozvinout schopnost porozumění mluvenému slovu a zdokonalit se ve výslovnosti. Designed to appeal to the book lover, the Macmillan Collector's Library is a series of beautiful gift editions of much loved classic titles. Macmillan Collector's Library are books to love and treasure.The French Revolution is in full swing and the aristocracy are being sent to the guillotine in their hundreds. In the shadows, English dandy Sir Peter Blakeney - working under his alter ego, the Scarlet Pimpernel - is breaking the condemned out of prison and leaving his distinctive calling card, a picture of a red flower, to torment the French authorities. A master of disguise, infamous escape artist and flamboyant swordsman, his identity is such a closely guarded secret that even his wife is in the dark. 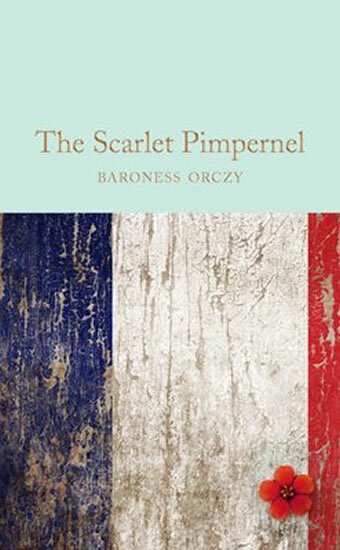 But, with enemy agents on close his tail, his failure to trust her might be his undoing.The very first hero with a secret identity, the Scarlet Pimpernel is a worthy precursor to Zorro and Batman. His daring antics (and undeniable flair) are just as delightful today as they were a century ago.